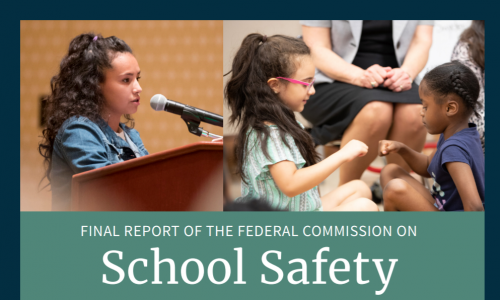 The questions were raised after the Federal Commission on School Safety released a 180-page report on school security best practices. 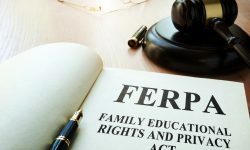 The U.S. Department of Education released a document containing responses to frequently asked questions regarding schools’ and districts’ responsibilities under the Family Educational Rights and Privacy Act (FERPA). As a response, the department issued the new document, titled School Resource Officers, School Law Enforcement Units, and the Family Educational Rights and Privacy Act (FERPA), to consolidate previously issued guidance and technical assistance into a single, easily digestible resource. 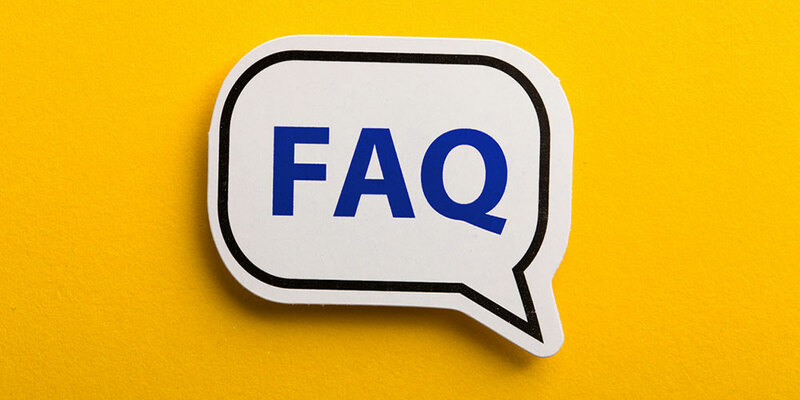 The document contains 37 FAQs regarding schools’ responsibilities under FERPA relating to disclosures of student data to SROs, law enforcement agencies and other stakeholders, according to the press release. To whom does the information in this guidance apply? What are the rights of parents and students under FERPA? 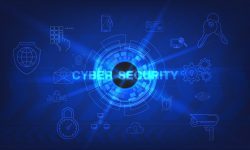 What is “personally identifiable information” under FERPA? 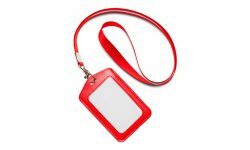 Who qualifies as a “school official” under FERPA? Does a school or district have to use only employees to staff its law enforcement unit? Who are considered “appropriate parties” that may receive information under the health or safety emergency exception?